I’ve had my Snapchat Spectacles for a few weeks now, and I’m really impressed by the videos you can make with them. Showing your hands in the video helps remind people that the video is first person. 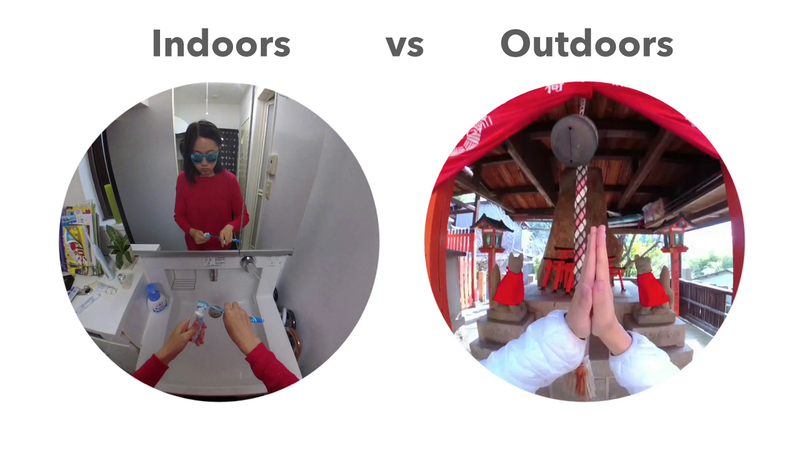 That’s what makes Spectacles special — you’re filming what you see with your own eyes. Do things with your hands. Eat things, open doors, ride bicycles, give people high fives. Spectacles, like most cameras, don’t do well in low light. For best lighting, go outside. If you’re inside, try to shoot near a window. 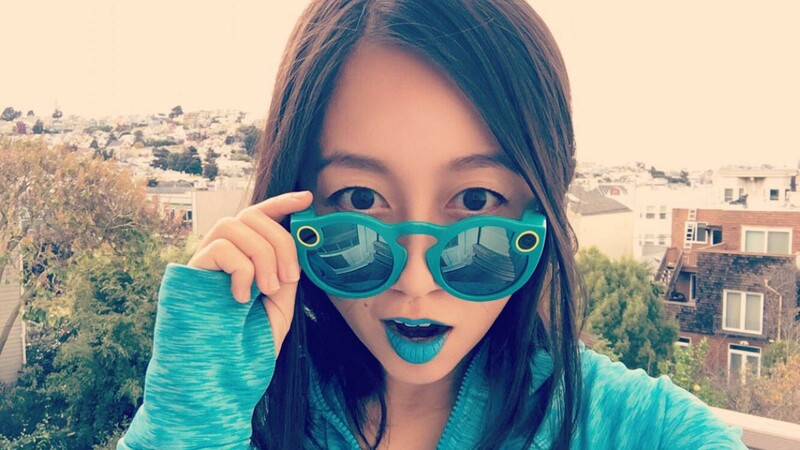 Spectacles force you to create 10-second snaps. No more, no less. On Snapchat, 10 seconds is actually plenty of time — longer than the average snap. Think about how you can make every second count. It’s a quick way to make any snap more interesting. Bring your Specs on your next trip, and try editing together a few shorter clips. I used Adobe Premiere to edit that video, but for shorter videos I’ve actually found the best app to use is Instagram. They recently added a feature that lets you edit multiple video clips, and you don’t need any video editing knowledge to use it. To get a 30-second video like my dance one, you can press the button 3x in a row, which will let you take 3 consecutive 10-second snaps. By the way, Spectacles footage looks pretty different inside Snapchat. They don’t appear as circles. Instead they show up full screen and you rotate your phone portrait or landscape while watching. Pretty cool! This only works inside Snapchat though. It’s on my story (👻snapkarenx) if you want to try it out! Try tagging @Spectacles in your tweets! They retweet a lot of people’s snaps. I make viral videos, which you can check out here. 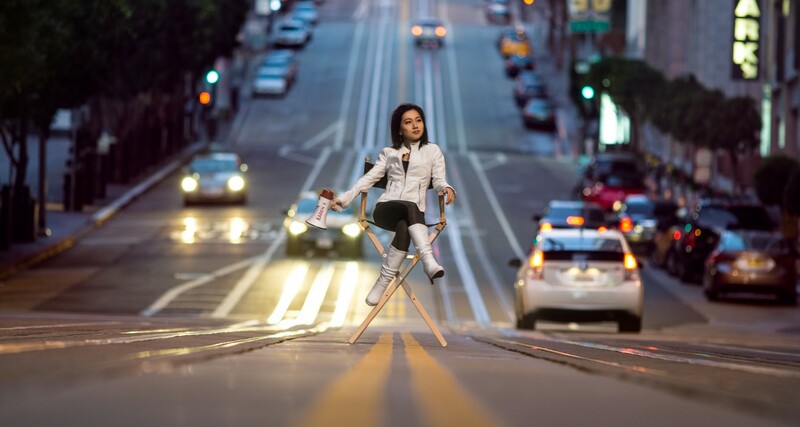 I live in San Francisco and run Karen X, a creative agency that makes videos for brands and tech startups. The videos I’ve worked on have over 50 million views. If you found these tips useful, please click the heart button below, which will help spread it to more people. Thank you! Thanks to Von Wong and Peter Simones for helpful feedback on earlier drafts of this post.